Palawan Wild Civet Coffee “from the farm” is 100% pure. 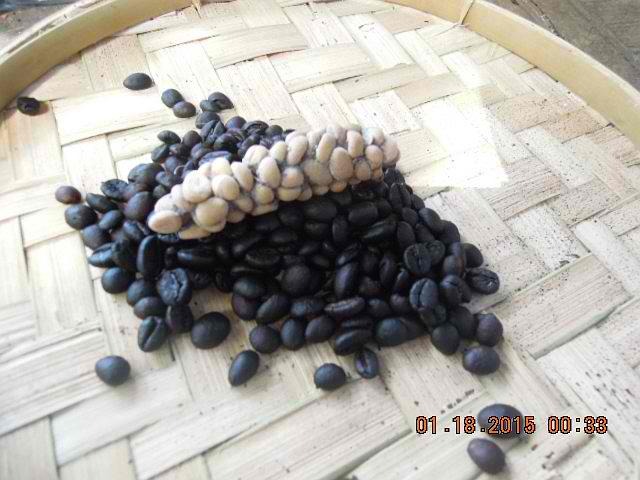 We are the farm, and collect civet beans from ONE AREA, the Langogan Valley. 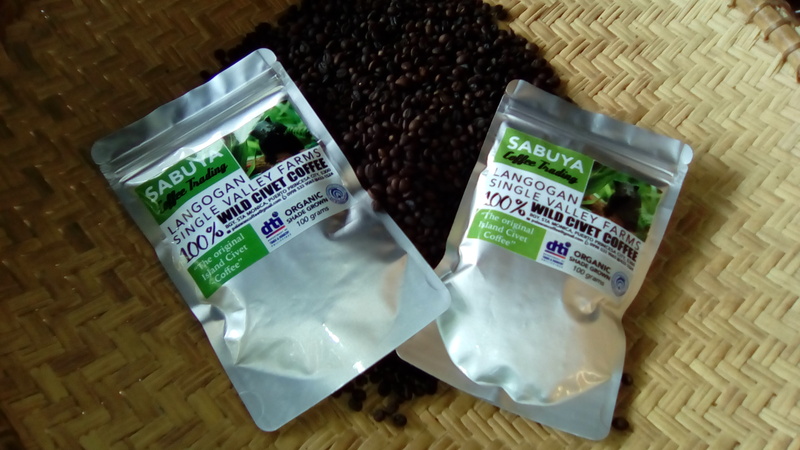 Langogan is one of the remaining thickly forested areas of Palawan, where civets (Binturong – the Palawan Bear Cat, ang Musang – the wild cats) are still wild and free to enjoy their rightful share of the best coffee beans. 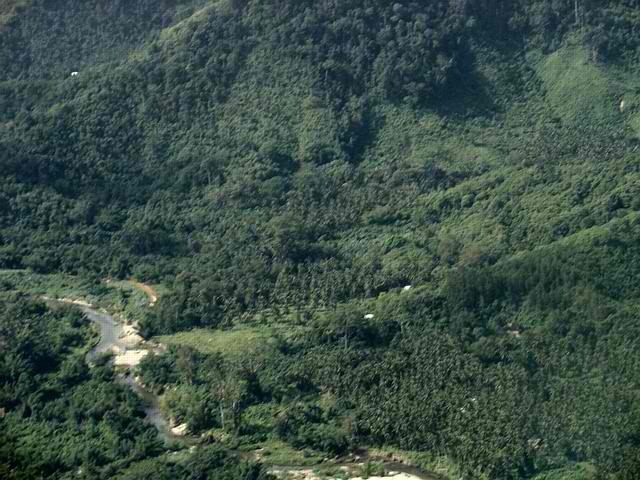 Langogan is also home to the Bataks, one of the many tribal communities in Palawan. 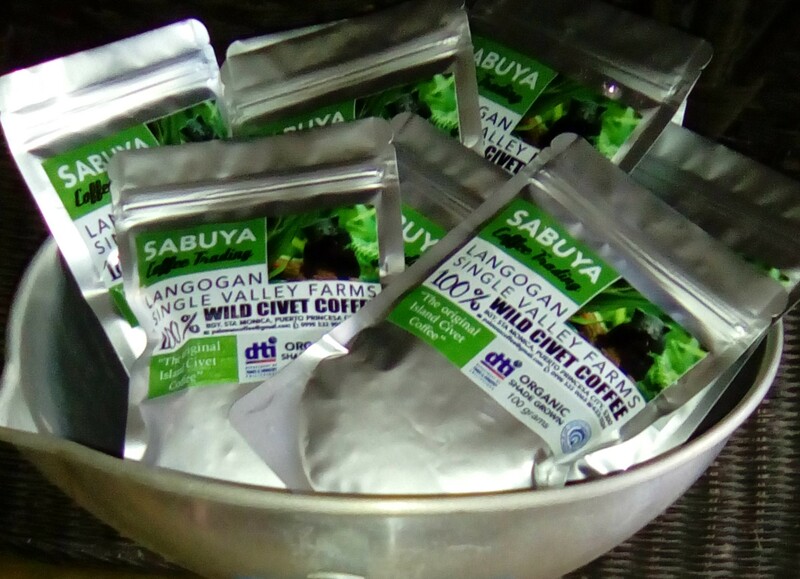 Our product, Single Valley Wild Civet Coffee, by Sabuya Coffee Co., is not a blend of coffees grown from different parts of Palawan. That is why we can offer genuine Civet Coffee, or Kopi Luwak, Kape Alamid, for much lower price than anyone else. And, there are no middlemen. You are directly buying from the Farm. We have an annual crop of pure shade grown Robusto beans that also supplies us with A LIMITED amount of civet beans. We are a Native farm growing coffee and our other needs for 110 years, all naturally, using no pesticides or chemical fertilizers. There are no machines used in the processing of our Palawan Wild Civet Coffee, collected by hand from the forest floor, washed in the waters of the Langogan river then dried in the sun for several days. When dry, we roast our beans over a wood fire until the desired darkness is achieved. 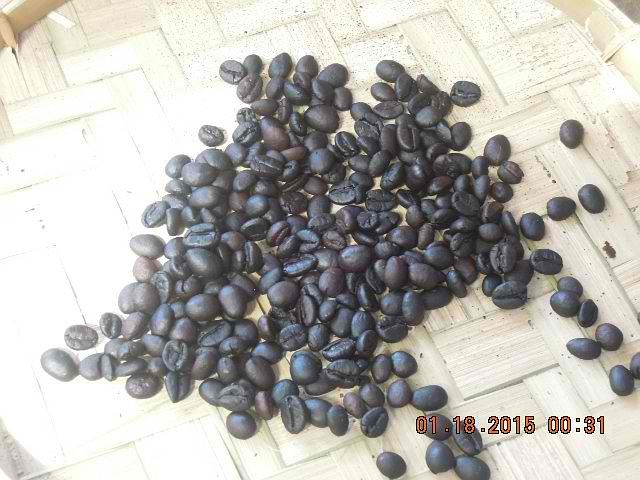 Available roasted whole beans packed in heat sealed resealable stand up foil bags @ P1000 per 100gram bag plus shipping. Ask about bulk orders for much better price. We can deliver Via LBC anywhere in the Philippines. Free delivery within Puerto Princesa City Proper. We are a family farm and stand behind our product.